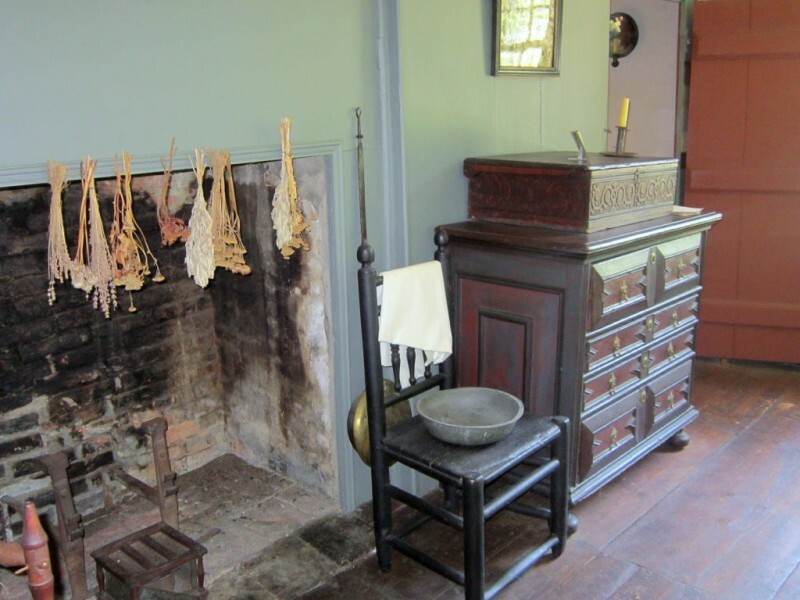 The Parson Barnard House (1715) at 179 Osgood Street is the Society’s other historic house. 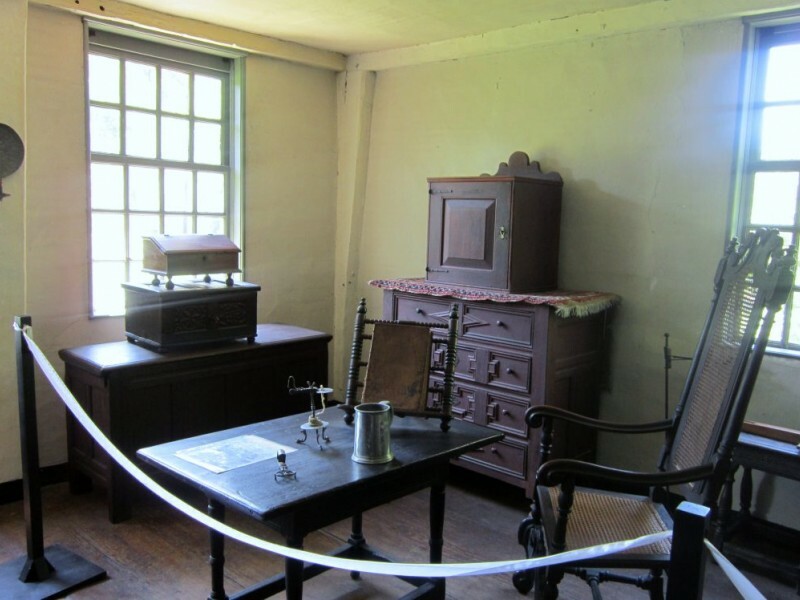 The exciting preservation techniques used by Abbot Lowell Cummings highlight the original construction and interior modifications. 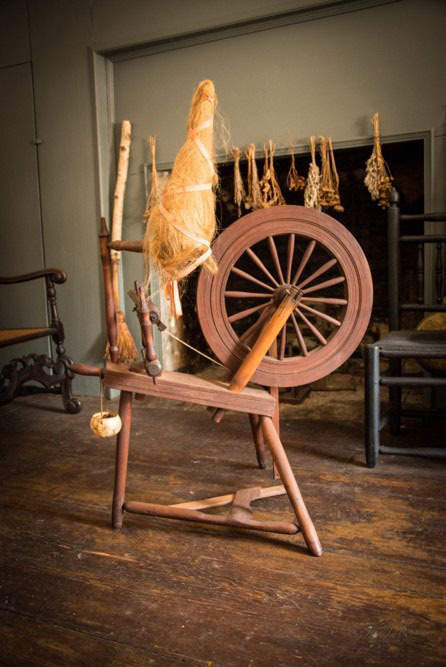 As you visit each room, you will see furnishings that show the changes in lifestyle as experienced by four early inhabitants of the house from 1715 through 1830. 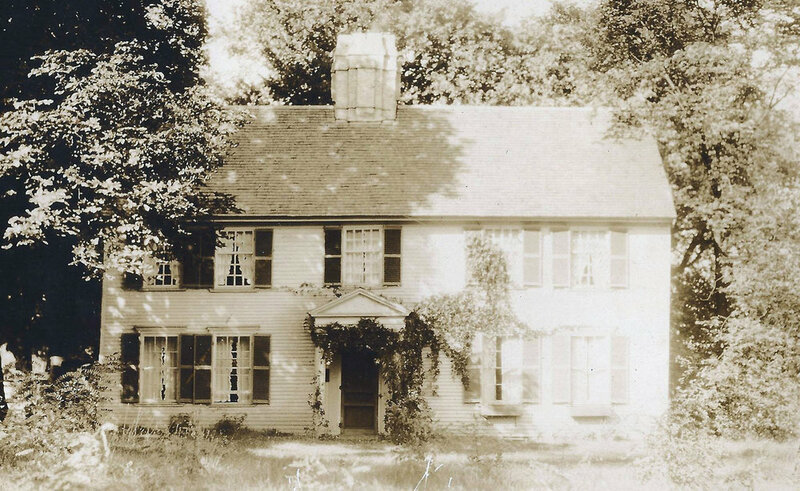 The North Andover Historical Society purchased the Parson Barnard House in 1950 in the belief that this was the home of Simon and Anne Bradstreet. 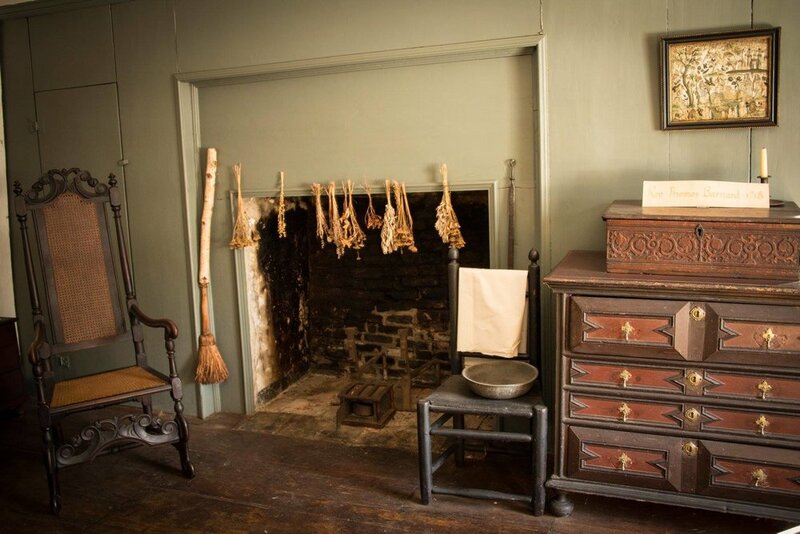 During the preservations that transformed the house into a museum, the truth that this house had been built in approximately 1715 many decades after their death was rediscovered.